Epiphany is a word that isn’t used much these days. 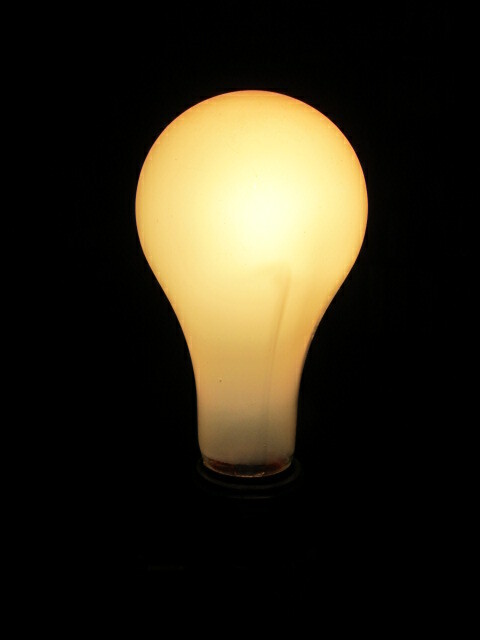 To have an epiphany is to have the proverbial light bulb go off in one’s head. The lights are “switched on” when understanding comes. The English word epiphany comes from a Greek word meaning “manifestation or appearance.” An epiphany thus reorients, reorders, or transforms our view from one way of looking at the world to another. As we enter the winter season in earnest, our views of daily life change. Upon going outside, we have to think of what clothes we will wear for protection from the elements. In putting on these coverings, we should be aware of not hiding our true selves under these. We should always be open to the teaching of Jesus. During Epiphany, Christians are asked to pay special attention to the teaching and healing ministry of Jesus for the ways in which he is revealed to be the Messiah. All who seek the truth are asked to reconsider Jesus during this season, to have eyes opened and paradigms shifted. The author Hebrews invites all who would look at Jesus to see in him the very epiphany of God. “[I]n these last days God has spoken to us by a Son, whom he appointed heir of all things, through whom he also created the world” (Hebrews 1:1-3). Everyone who looks at His life has the opportunity to experience epiphany, and to have vision altered as time is spent looking at His life and listening to Jesus through His teachings. The season of Epiphany presents a challenging occasion for a paradigm modification. The Christian story tells us that it is in the humble acknowledgement of unpreparedness that we see anything with clarity. Ironically Epiphany does not come in assuming that we have all the answers. It comes in acknowledging our weaknesses and leaning on the strength of the One who is all in all. Trying to have all of our “ducks in a row” does not denote maturity or clarity, but leaning on the Perfecter and Author of our faith does.